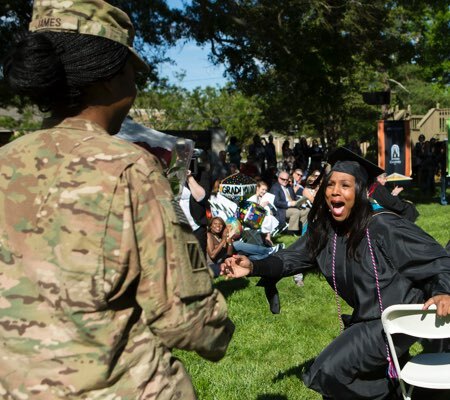 Your goal of earning a degree is closer than you think. We can help you achieve it. Looking to build on your high school diploma? Our programs are offered 100% online, putting you in control of your schedule. Number of start dates per year so you can begin coursework (and graduate) faster. The small student:faculty ratio helps you better network with instructors and classmates. Undergraduate and graduate degrees Brenau awarded in 2016. Amount of Brenau students who take courses online. Times Brenau has been recognized by U.S News and World Report. You have a lot of choices on where to pursue your higher education. Brenau’s difference lies in its progressive degree programs. They align with career potential in the communities we serve, so what you learn is immediately applicable to local job opportunities. 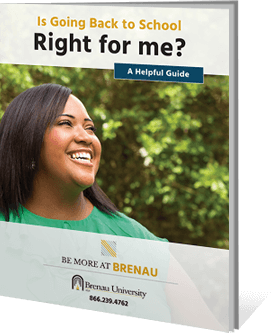 Brenau’s values of trust, kindness, generosity and helpfulness are infused in your education. We have a long history of helping students achieve their career goals and we want to help you achieve yours. When Army Staff Sgt. 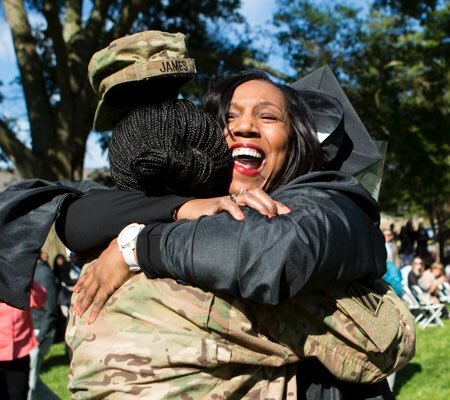 Markita James was granted leave from active duty in Afghanistan, she had one goal: surprise her mother, fellow Army veteran and soon-to-be Brenau graduate Debra Cooper, during commencement.